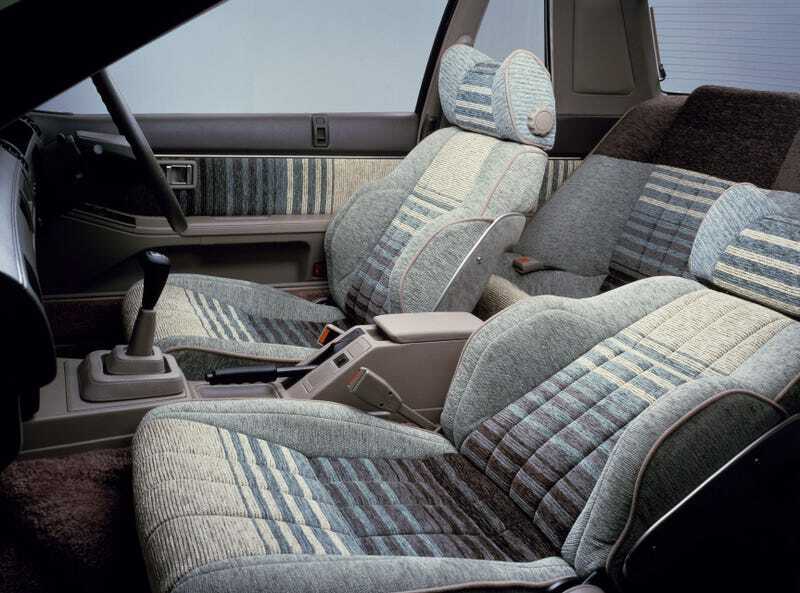 These are the seats you could get in a 1983 Nissan Gazelle Coupe Turbo RS-X. These are the seats you could get in a 1983 Nissan Gazelle Coupe Turbo RS-X. I need them.